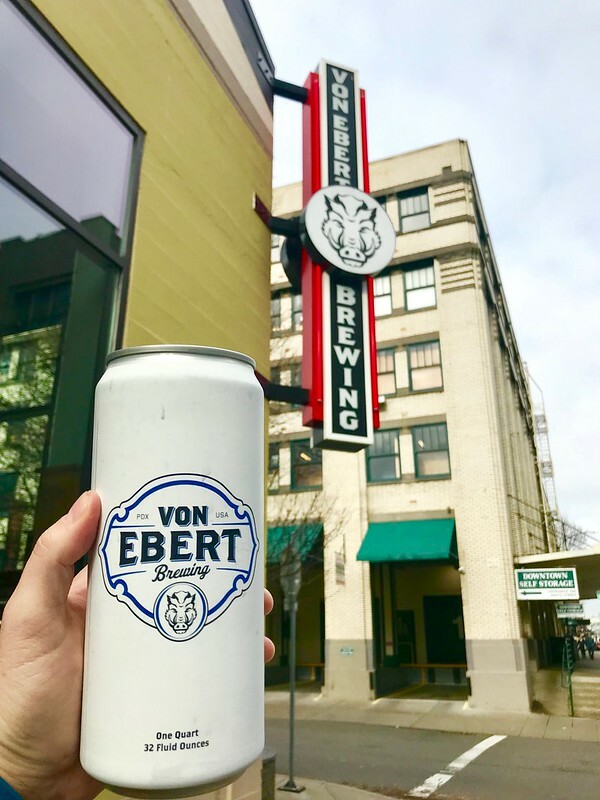 For those of you who don’t know, Von Ebert is relatively new to the PDX beer scene, taking over the location in the Brewery Blocks section of the Pearl that was previously occupied by Ohio’s Fat Heads Brewery. This location is massive, with tons of room for food, drinks, and good times – and all of that is expected to occur before and after the event on February 9th. I have been to this location of Von Ebert’s a handful of times since they opened back in early 2018. The last time I was there was when I was being interviewed for the OBS Podcast in early January, and I “had” to sit and sip on water while he sampled some delicious looking options. Thankfully, Von Ebert recently let me sample a crowler of Atmospheric Phemonena so I will not be out of the loop any longer! They also recently opened up a new location at Glendoveer Golf Club on Glisan in East Portland in the past few months – bringing their brews to the less crowded East Side scene. Check out the OBS Podcast with Founder Tom Cook for some cool insight on the history, and future, of Von Ebert! 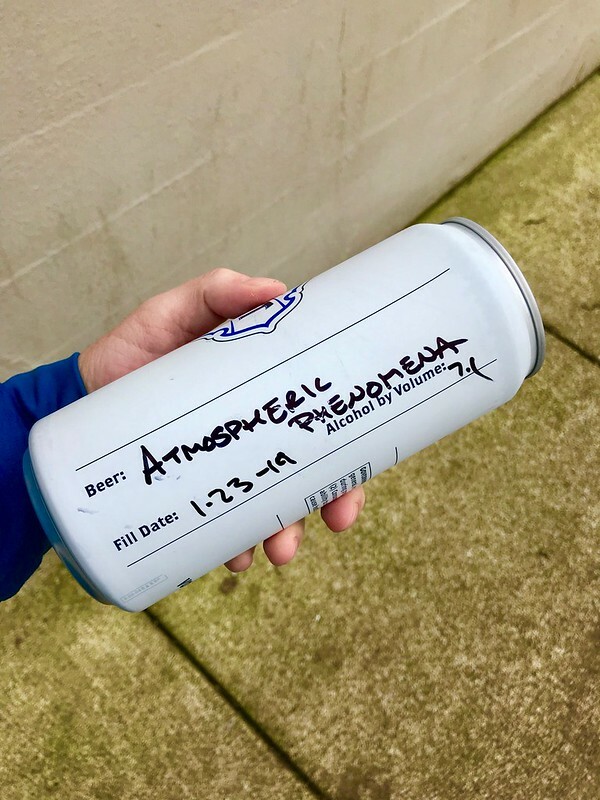 We checked out Atmospheric Phenomena, a hazy IPA that has grown into one of the brewery’s most sought after beverages. It pours the color of a light wheat and smells absolutely delicious on the first pour. I got some very tropical fruit notes – almost like a tangerine or another citrus-forward smell that screamed refreshing. This is one of the better hazy beers I have had – it’s a really solid balance between hoppy and fruity, and I think it tastes different than many hazy IPA’s out there currently. This is definitely one to check out on your next / first time to Von Ebert – hopefully at the OBS event this Saturday!